﻿ Staff Profile - CHARLES A. KERNER, CPA , P.C. Charles Kerner, owner and founder of the firm is a Certified Public Accountant and Attorney with over 25 years of experience helping individual and corporate clients reach their financial objectives. Charles will spend time with you to analyze your personal financial situation, identify opportunities and advise you of solutions to help you reach your goals. Charles represents a wide range of clientele including individuals, professional practices, non-profit organizations, and real estate entities such as coop and condo boards. His professional practice representation includes a wide range of medium to small businesses including but not limited to advertising, health care, real estate and start up technology firms. Charles graduated law school and received his Juris Doctorate. 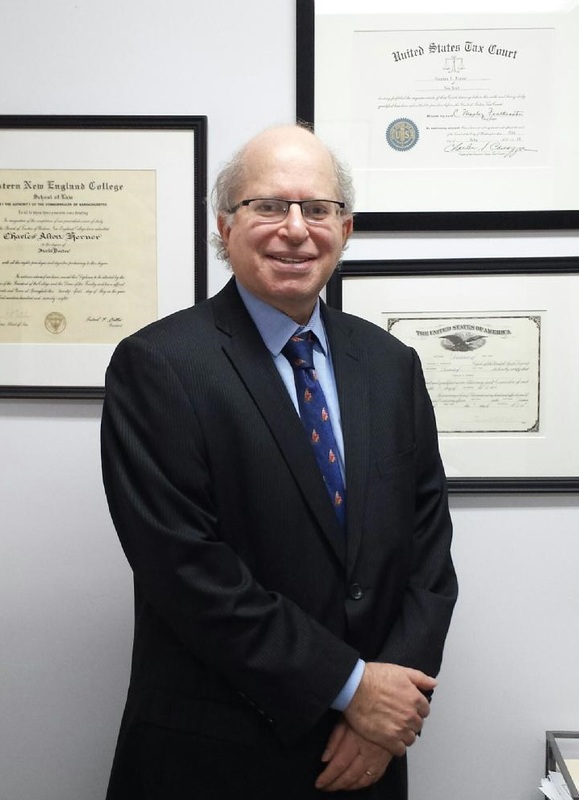 He subsequently passed the New York State Bar Exam and began working for a certified Public Accounting firm specializing in estate planning. Upon passing the Certified Public Accounting exam he began his own accounting and legal practice. Charles resides in Rockville Centre with his wife Marsha, three cats, and their dog. He has two children of whom he is very proud.